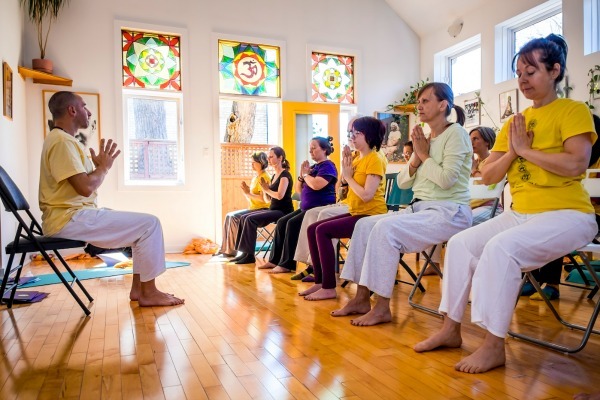 These courses are great opportunities for yoga teachers to expand their teaching capabilities or dive deeper into an area of special interest. 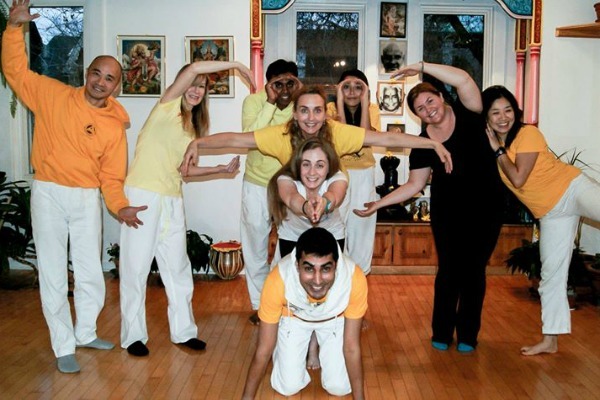 Yoga teachers who trained through other traditions are welcome to take these courses. Courses can be applied as continuing education credits with the Yoga Alliance.